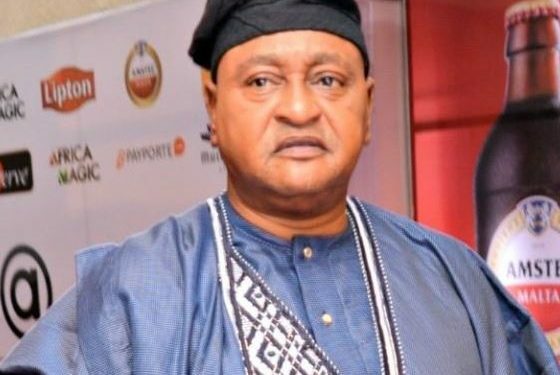 Veteran Nigerian actor prince Jide Kosoko has added another year today. Born in Lagos to the Kosoko royal family of Lagos Island, he studied business administration at Yaba College of Technology. He began his acting career as a child actor in 1964 in a television production “Makanjuola” and has since featured in several Nollywood movies of both English and Yoruba . He was once ANTP president , (Association of National theatre arts practitioners) . He is talented and his deep comical expressions in movies has aided the Nigerian meme industry. 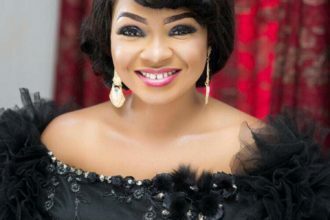 He is also father to wonderful actresses Shola Kosoko and Bidemi Kosoko. 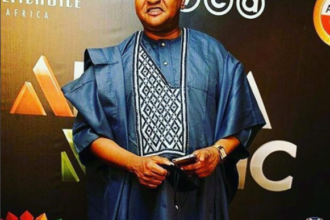 Happy birthday to a talented actor, Jide Kosoko.